Is an 840i planned for the states? Yes, it will fill the void left by the recently departed 640i. And before someone asks if there will be an M7 next generation - I have no idea. But they really should, right? @ynguldyn Have you heard anything regarding the X3M/X4M SOP? I don't see them on your list (probably because they are now official). The posted order guides in their respective thread shows SOP as this month however, another user heard from some BMW execs that SOP was delayed. The BMW X3M and X4M have their World Premiere in Shanghai this week. They should also include the double rear intakes for the radiator as well, I'd love to see how people would react to that! Ahh the goldfish. We have turbos now. No G31 for the US Market. Shame that BMW is leaving the wagon market in the US for Audi RS6 and Mercedes E63 to conquer. 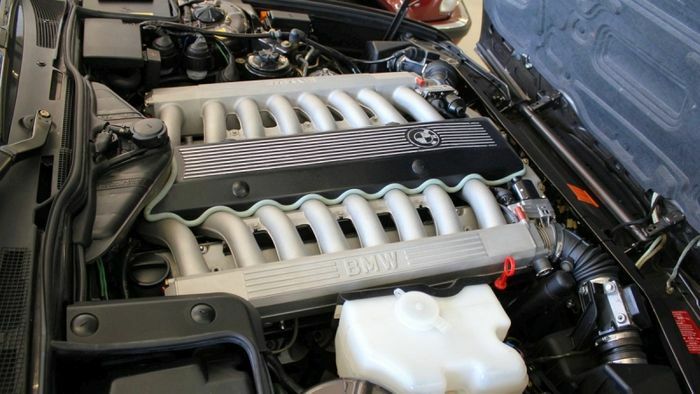 An M7 would be cool, although the grill would ruin it, but what engine would they use? I figure they'd have the same lineup as the 8 Series - an M7 with the S63 and the 750i would be renamed to M750i to replace the departed M760i. They did go into production four weeks ago, but I'm not seeing the numbers I would normally expect for a brand new model that needs to go into a bunch of showrooms for presentation. So there could be something going on there. Since June 29th 2017 until April 10th 2019: 78 X4M cars have been at least build. this is what I was able to find out by writing down the VIN code of the car showed to me last week. Unfortunnately, I reached the end of the sequence and I have no idea which VIN are applied on new ones currently been produced from April 11th. Driver's guide for X4M is online.